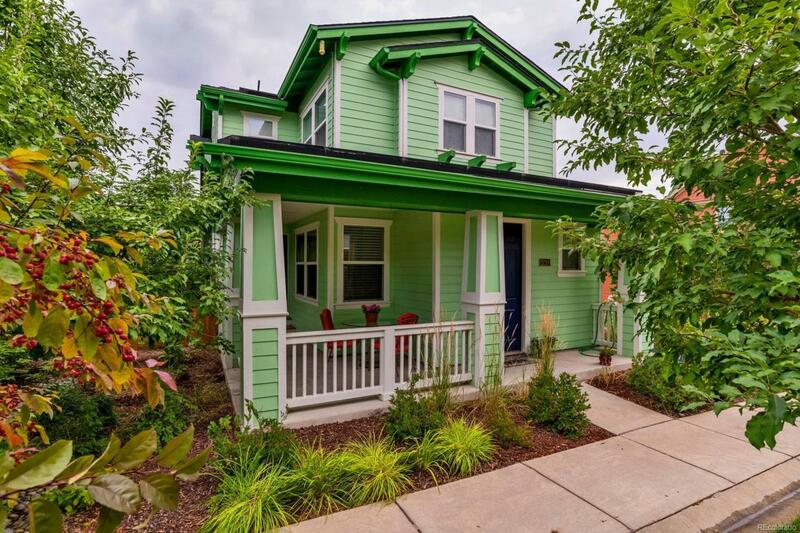 Gorgeous and tranquil Stapleton home, fronting to a pocket park! Open and bright floorpan. 3 bedrooms and two bathrooms on upper level. Attached garage. Fenced yard is perfect for kids and dogs. Easy, low maintenance living. Within walking distance of Puddle Jumper Pool, Stanley Marketplace and Stapleton Town Center. Offered by Todd Realty Group.